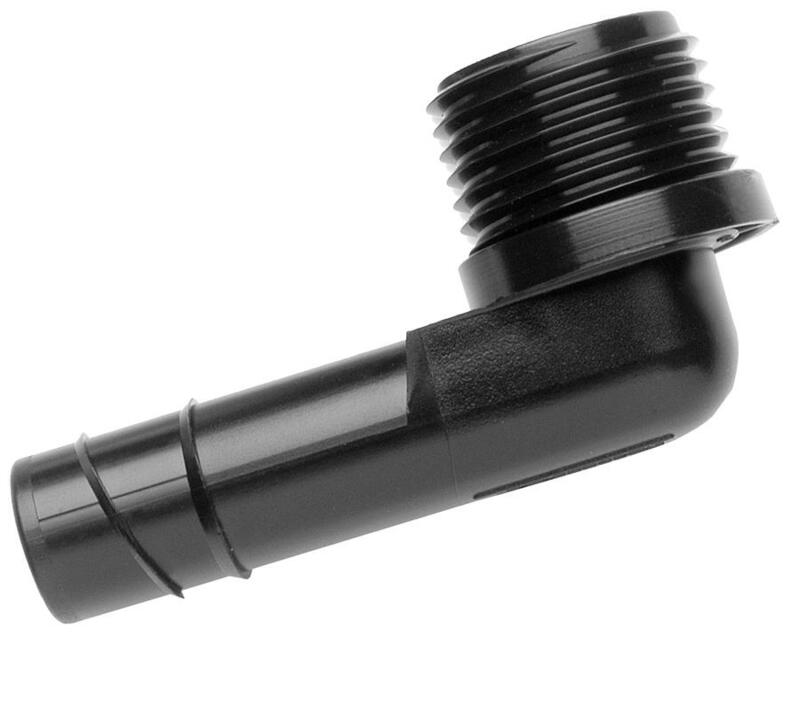 Hunter Spiral Barb Elbows are particularly unique because instead of using a series of graduated barbs, Hunter’s elbows have a single spiral path that aids in installation and provides better strength. 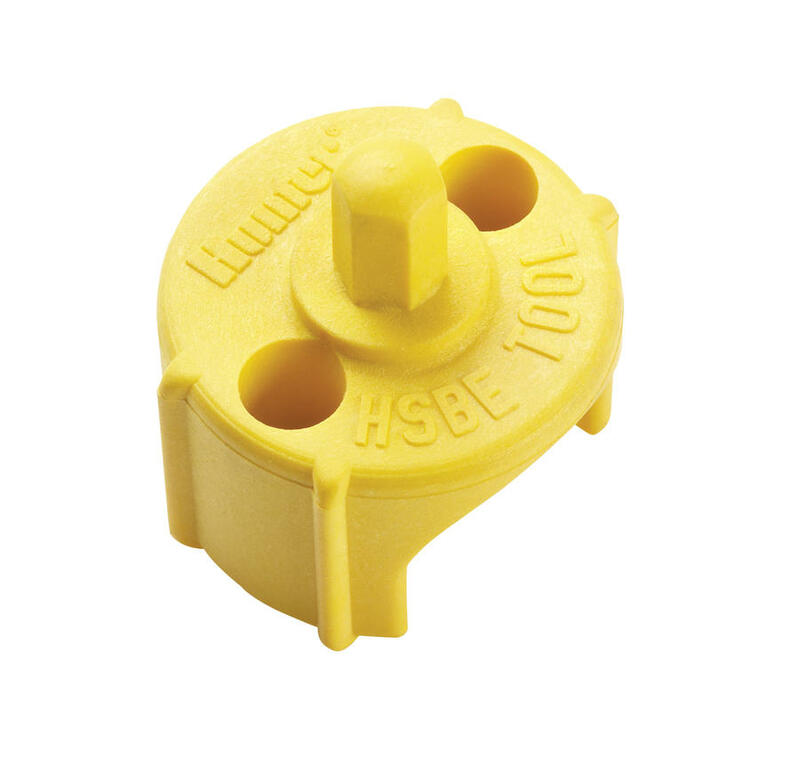 The HSBEs also feature a flat “thread stop” design at the base. 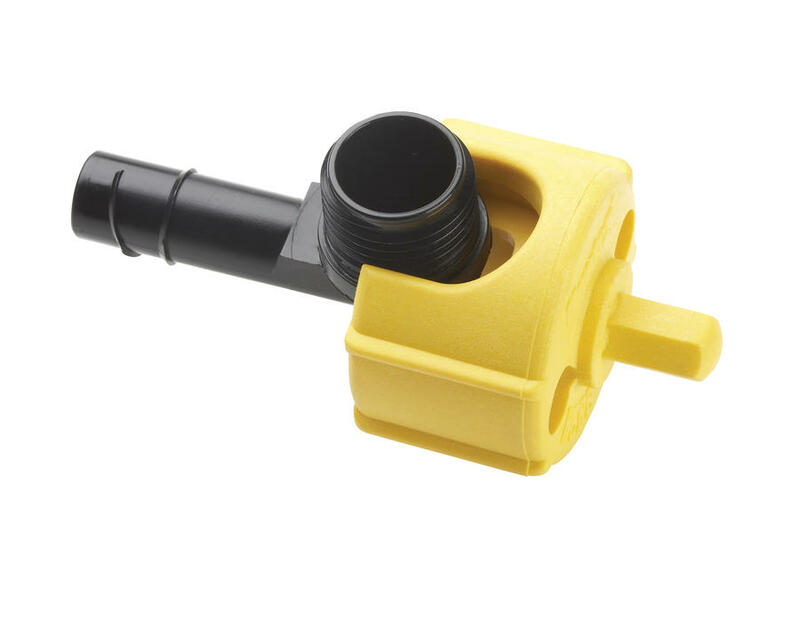 This stops the sprinkler from being turned too far onto the fitting while providing plenty of threads to allow ample clearance for the tubing. 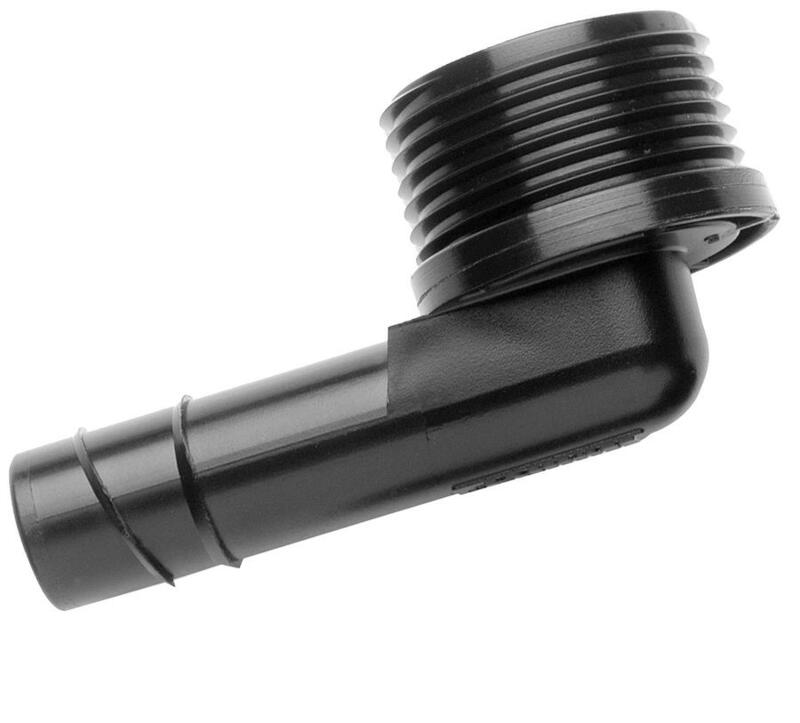 Hunter Spiral Barb Elbows are easy to install, provide an extremely durable connection, and are designed for use with all brands of tubing.